The evocative start-up howl of the Rolls-Royce M250 gas turbine will be part of the future of aviation, even if the aircraft it powers are utterly unlike anything flying now. Rolls-Royce is testing an electric hybrid drive system for urban air vehicles and other aircraft using distributed electric propulsion. Rolls-Royce says the system will be used across a range of aircraft, including EVTOLs (hybrid electric vertical take-off and landing vehicles), general aviation aircraft and hybrid helicopters. It follows up on the Rolls-Royce EVTOL concept unveiled at the 2018 Farnborough airshow. Series hybrid: Where the engine operates as a turbo-generator that charges an on-board battery system and does not contribute to thrust directly. 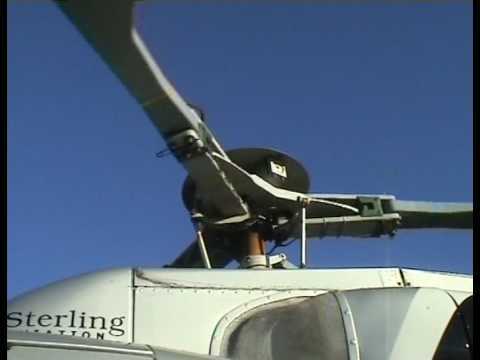 All power required for thrust and other onboard systems is supplied by the battery. Parallel hybrid: Where the platform thrust is supplied by a combination of the engine (mechanical thrust) and the electrical system (electrical thrust), while the other power needs of the aircraft are met by the battery. Rolls-Royce is aiming for experimental flights of the system in 2021. 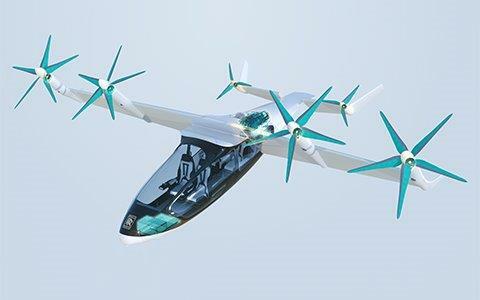 The company is also developing a larger 2.5 MW system, using the AE 2100 turbine, that is being tested with Airbus on the E-Fan X demonstrator platform. The Rolls-Royce M250 was originally produced by Allison and powers more than 170 aircraft types, including the Bell 206 and Sikorsky S76. Flight Safety Australia looked at electric aircraft in 2017 in Watts happening: behind the buzz about electric aircraft. sounds expensive & complex, good luck with that!